Last week I enjoyed the delicious tapas, towering buildings and moderate sunshine of Barcelona. It was my first trip to the Spanish city and a fantastic introduction to this beautiful place. I took about a thousand photos (editing them was FUN), ate ’til I was bursting and drank lots of sangria. All in all, a successful holiday. We flew with Ryanair from Liverpool for about £100 and arrived into El Pratt Airport after three hours. We jumped in a taxi and in 20 minutes we were slap-bang in the middle of the city. We stayed in an AirBnB apartment in Barri Gotic, which is the old part of Barcelona. It’s right off Las Ramblas, the main street that runs through the city, but isn’t saturated with touristy things and still has a lot of the old school Catalan charm. Our apartment was a great base for exploring the city and it was amazing to come back to a comfy home after a long day of walking around (which we did lots of). Barcelona is packed with interesting sights. 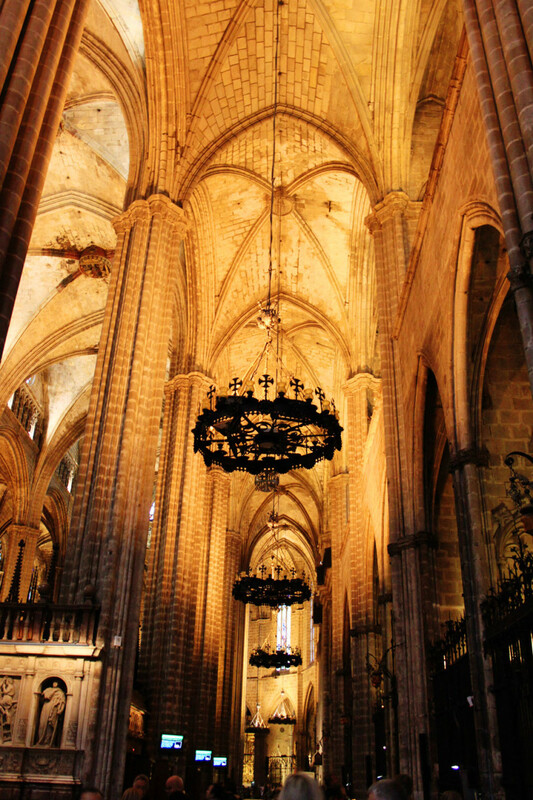 There are churches around every corner, beautiful architecture on every street and Gaudi buildings hiding everywhere. On our first day, we did the 5k architectural walking tour which was just breathtaking. 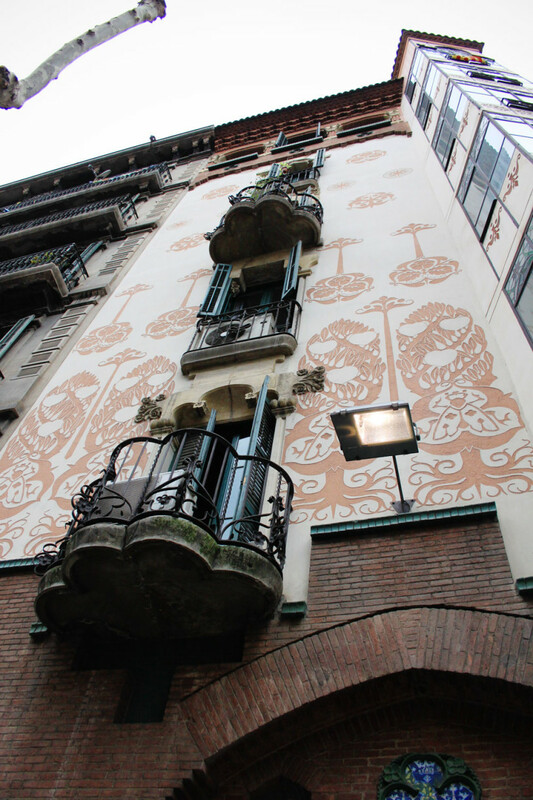 Barcelona’s buildings are probably the best bit about the city – one apartment block could be bright orange, while its neighbour has floral mosaic balconies. I had a crick in my neck from looking up constantly. 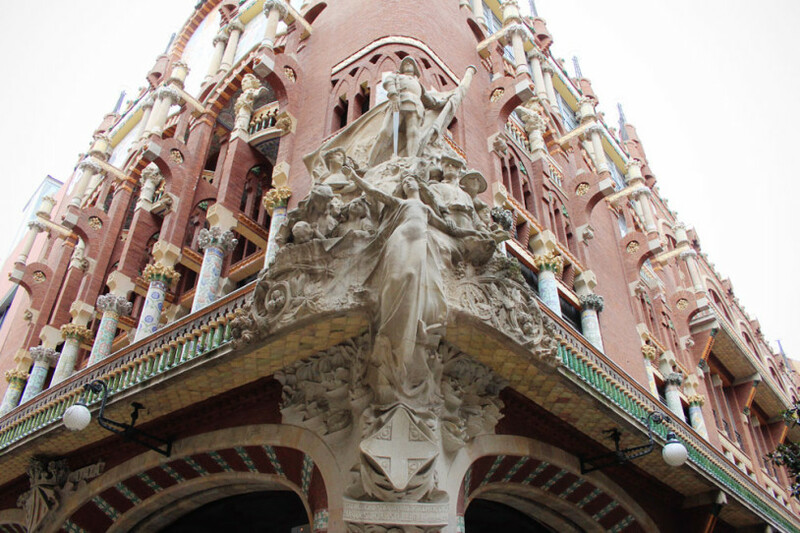 The architectural tour takes you across the city to explore churches, museums, Casa Batllo by Gaudi and La Sagrada Familia, one of Barcelona’s most famous buildings. We ended up walking about 7k and we were exhausted afterwards, but it’s a great way to see the city and there are plenty of nice places to stop along the way (including Sephora, as my credit card soon discovered!). 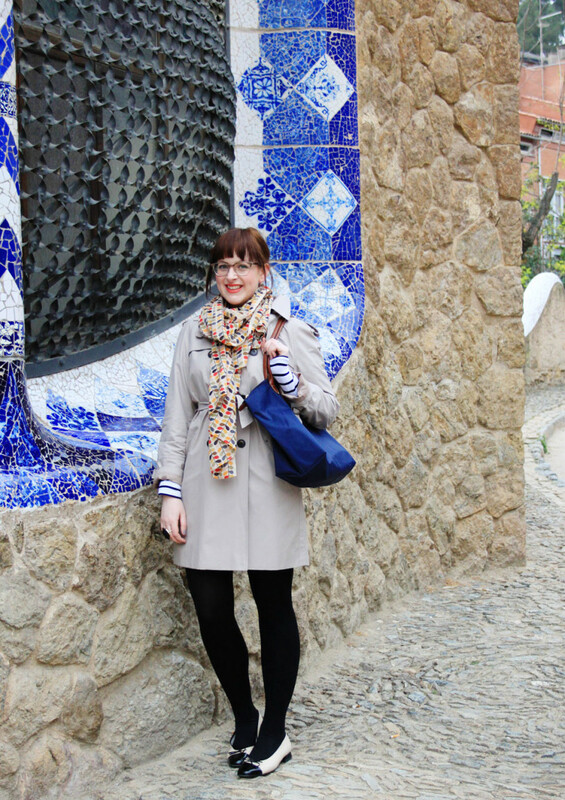 Later on in our trip, we headed out of the city to the Gaudi House-Museum in Park Güell, where Gaudi lived for many years. 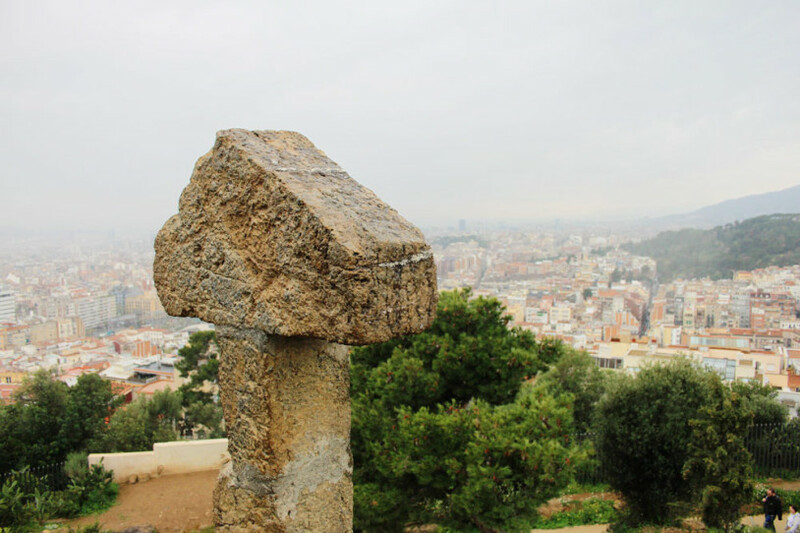 It’s a fantastic open park with more of Gaudi’s distinct architectural style, teamed with stunning views across the city. When the sun shone, we spent some time down at the port – a lovely area to walk around and enjoy nice weather. We headed up into the mountains by cable car and ate lunch with the city looming below – a great experience, although the queue for the cable car was looooooong and it’s such a short ride. I’d recommend getting the metro up and enjoying the views once you’re there. The beauty of Barca is there’s always something to look at. 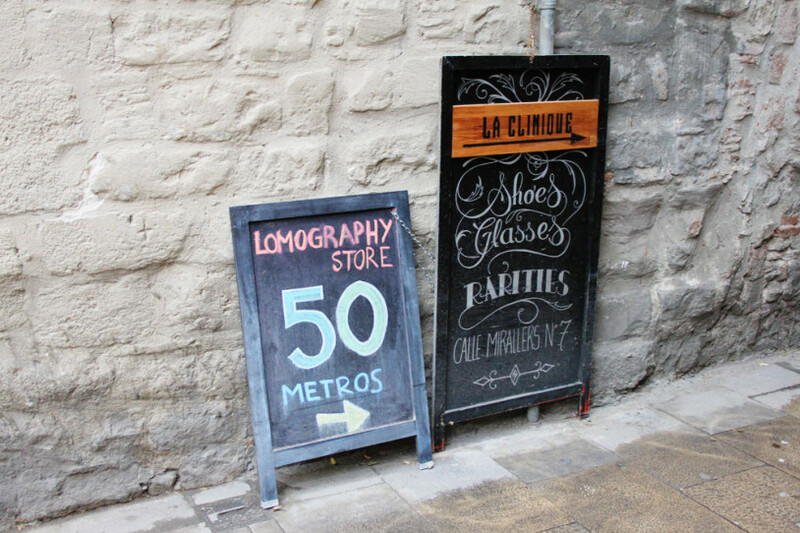 We spent a day just wandering, exploring the Le Born district, visting the Picasso museum (don’t get the audio guide – it’s confusing!) 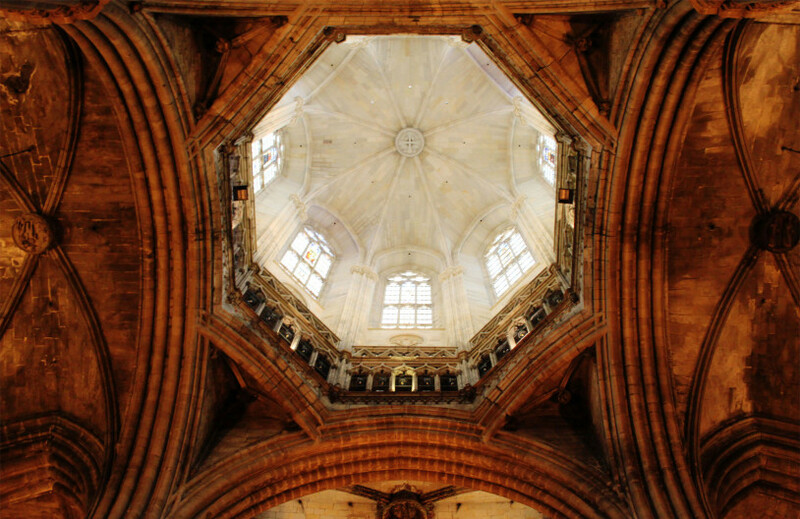 and stumbling upon crumbling churches and tiny tapas bars. There wasn’t a single second where we were stuck for something to do, but it never felt rushed or harried. The pace is laidback but exciting. A great combination. 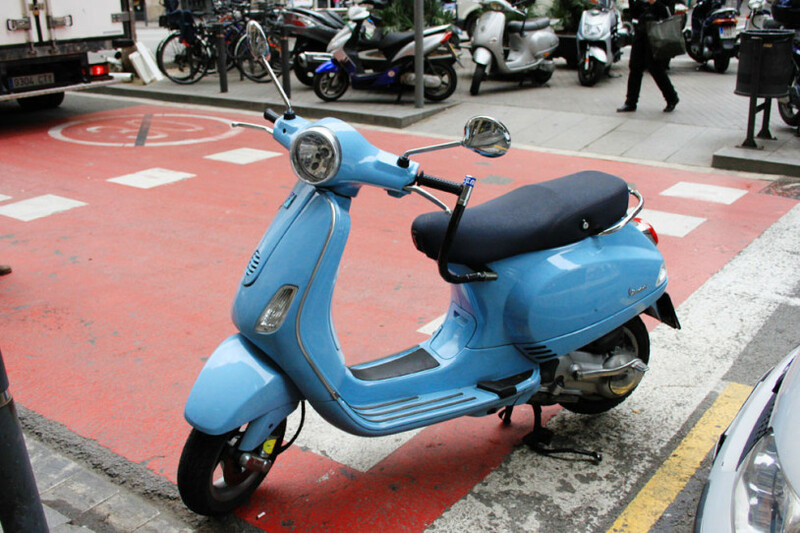 Local markets – we saw these everywhere on Sunday. 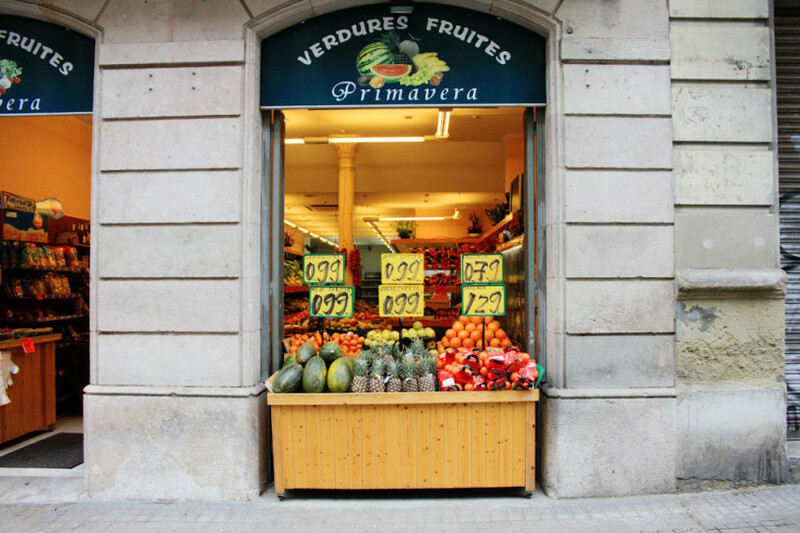 Selling handmade jewellery, fresh produce and crafts, they’re a really good way to experience Catalan culture. A trip to the beach – we didn’t quite make it onto the sand, but I can imagine the beach is a great place to cool off after a hot day in the city! Hot chocolate and churros – a culinary experience not to be missed when in Barcelona! The hot chocolate is ridiculously thick, so much so that I used a spoon to drink mine. Delicious. Café de l’Academia – a classic restaurant with a focus on fresh, local food. It’s a tiny place with a cosy atmosphere and great G&Ts! Ciudad Condal – amazing, amazing tapas. Be prepared to wait – it’s worth it and the sangria is a good distraction! La Pizza del Born – supposedly the best pizza in Barcelona. We certainly thought so! Choose two slices from the huge range of handmade pizzas, sit at the bar and enjoy. 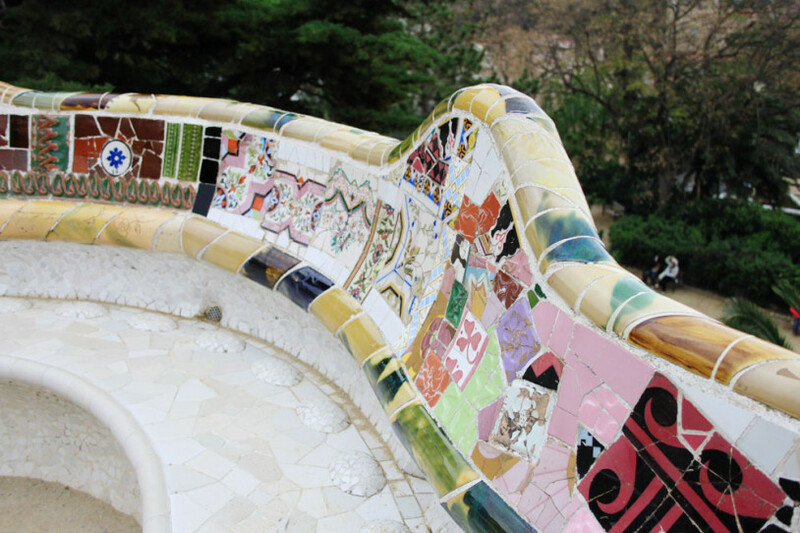 Barcelona is for night owls, not early birds – evenings start at 10pm and go on into the wee hours. Don’t be tempted by an early dinner – you’ll miss all the fun! The metro is really easy to use and covers the entire city. If you can’t walk it, jump on a train. 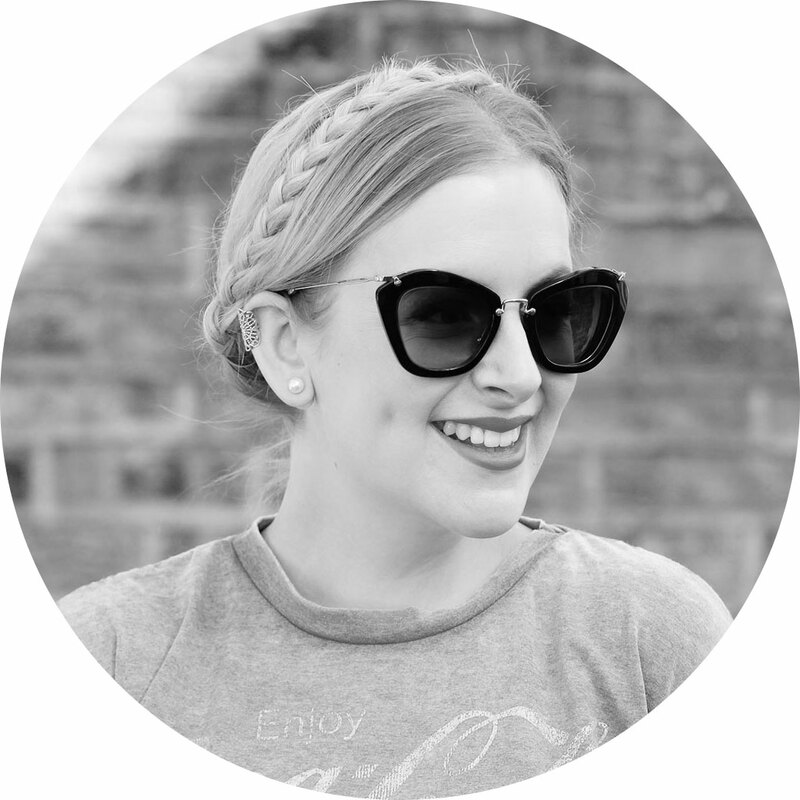 Take comfortable shoes – there’s A LOT of walking! Barcelona is my all time favourite place! I’m off there next month for the third time. We hire an apartment with friends so that we can take advantage of the market, buy our ingredients and cook the most amazing food!! Even though I have been there twice before, there is still things I’m yet to do. 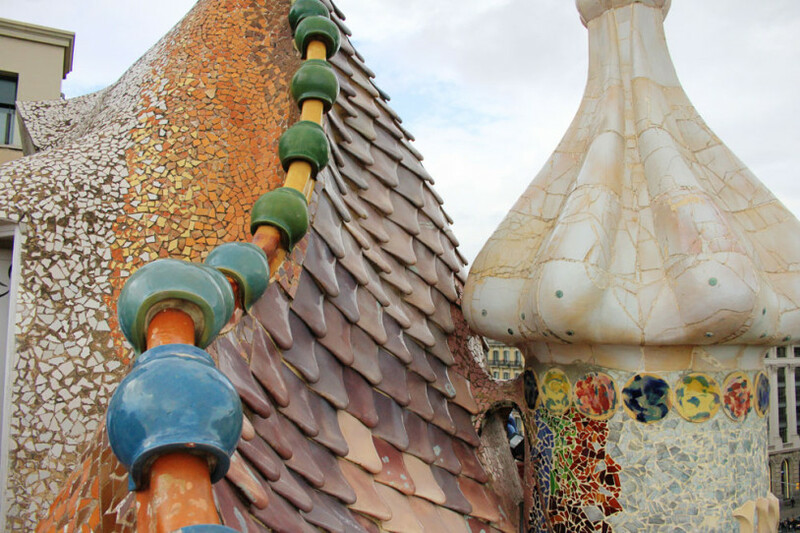 These photos are absolutely beautiful, I’d love to visit Barcelona your post has definitely made me more determined to book a trip there for next summer! the print on the outside of that building is gorgeous! What an amazing city with an astounding variety of beautiful architecture. All of the different masonry techniques and materials are fascinating. That hot chocolate sounds delicious. The views of the beaches, the city and the harbour are spectacular. There must be a lot of people going out for a sail when the breeze is just right. Barcelona looks and reads like a wonderful vacation spot. Ok so that combination of dark hair, whistles coat, cute glasses and that orla keily scarf? TO DIE! 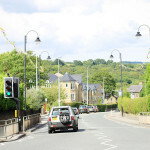 Great photos and a lovely place to visit! Wow! I like these places and the architecture of all. Hope to visit here soon. Your pictures and write up are making me so jealous of the fact I haven’t been yet! Great post. 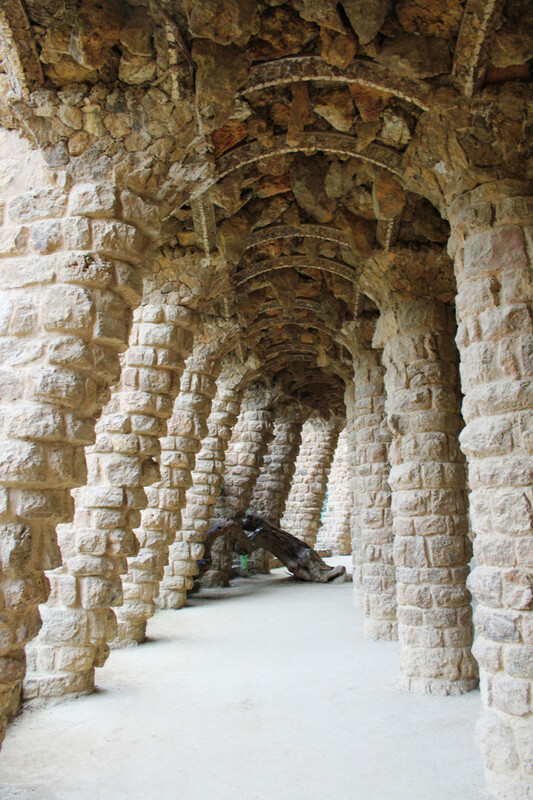 Barcelona is my favourite city … what beautiful photos, makes me want to go back SOON! ¡Hola! 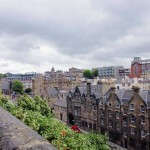 Amazing photos, lovely to hear you enjoyed our city! You’ve definitely captured the vibrance and colours of it all. Glad you liked Barcelona and will enjoy our gastronomy and our famous sangria, also congratulations on your photos. I totally agree with your blog title Barcelona is that kind of beautiful city when anyone visit that place first time he never forget their memories. I also remind everything love and care of peoples,pleasant weather,wine fields,restaurants,foods,beaches,villas,great architecture everything. This post remind me every moment which i spend with my friends and family their. I would like to share this picture gallery with my friends also so they also plan for next trip of Spain again. 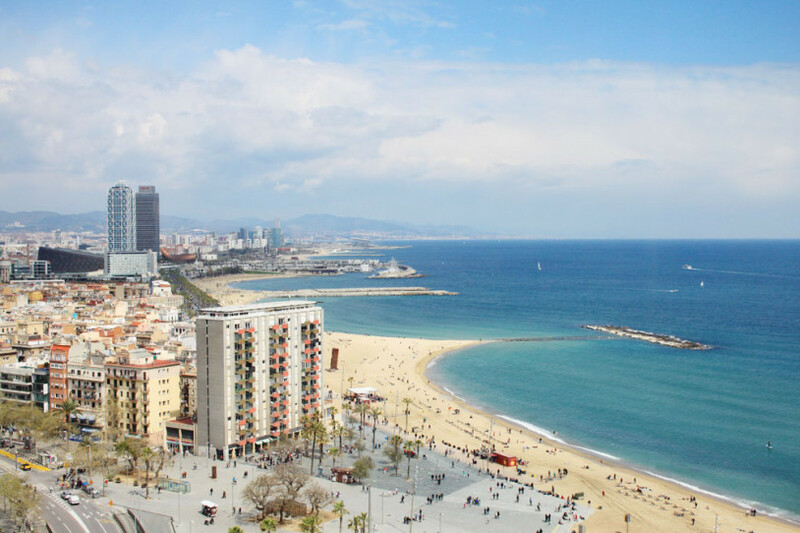 We are two people from Barcelona and we have just translated our online guide of Barcelona to english, so i leave here a link. We try to explain things as we live and feel it. Hope it helps to someone! Really good post ! What’s the building on the second picture you’ve made ? I will be in Barcelona in June. 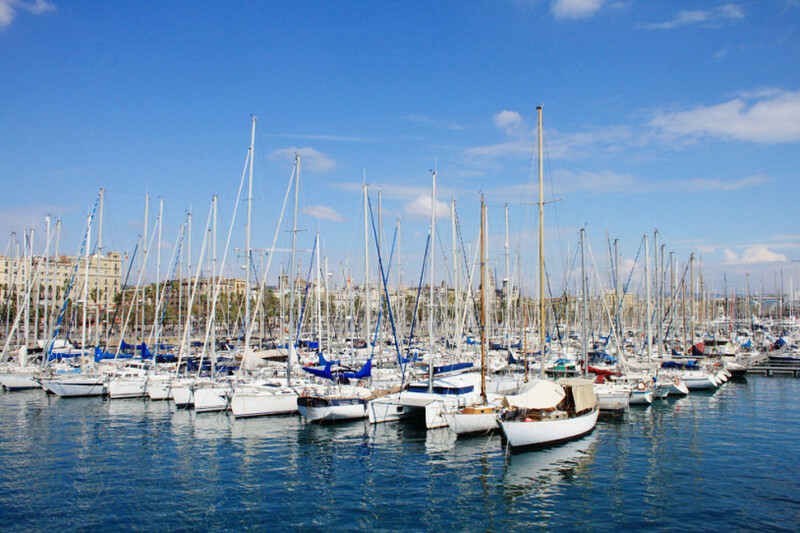 we’ve booked a really nice appartement with Barcelonapoint. Seems a good website. Can’t wait to eat tapas ! 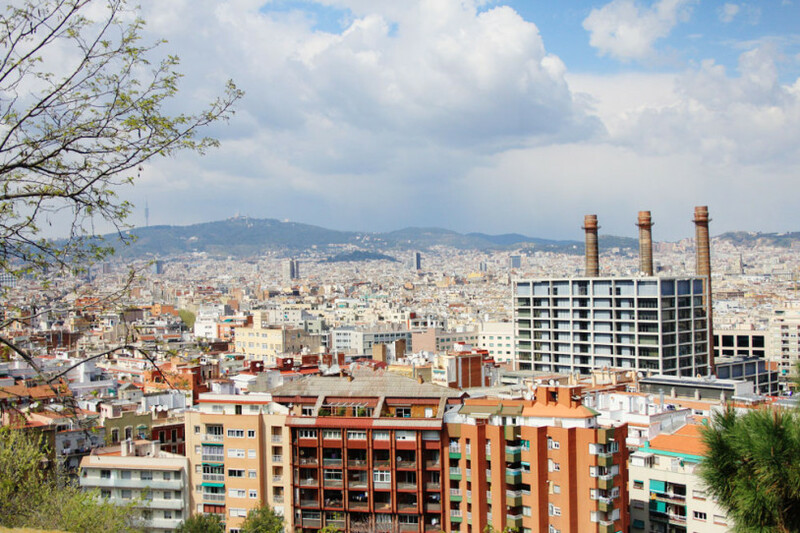 Wooow I love Barcelona 🙂 It is one of my favourite cities… and the main one in Europe, of course! 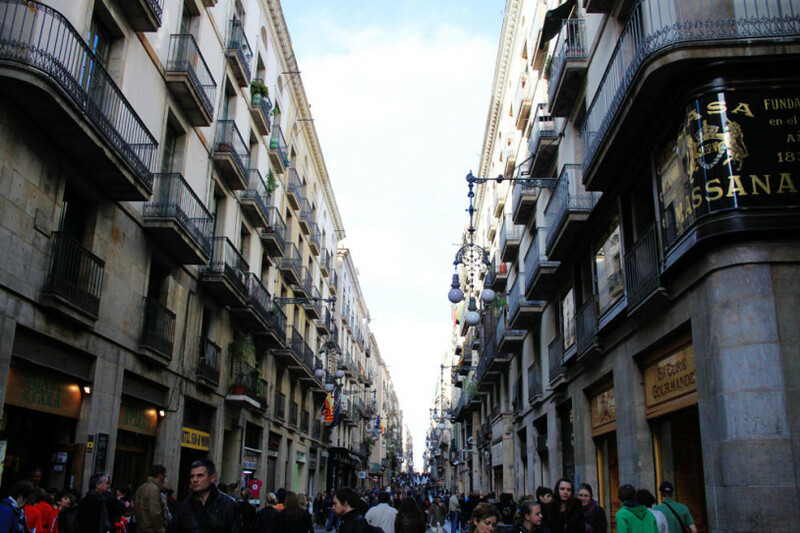 My dream is living there… in a flat in Plaça Reial. Did you visit it? Beautiful square! 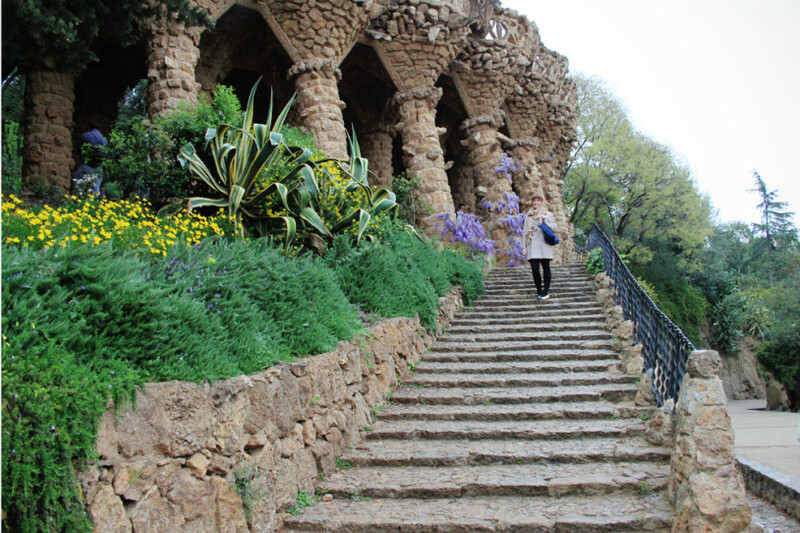 I think you have really captured the essence of beautiful Barcelona here – lovely photos! I get it, I left my heart there as well. It’s such a wonderful city. Thanks for this nostalgic article.